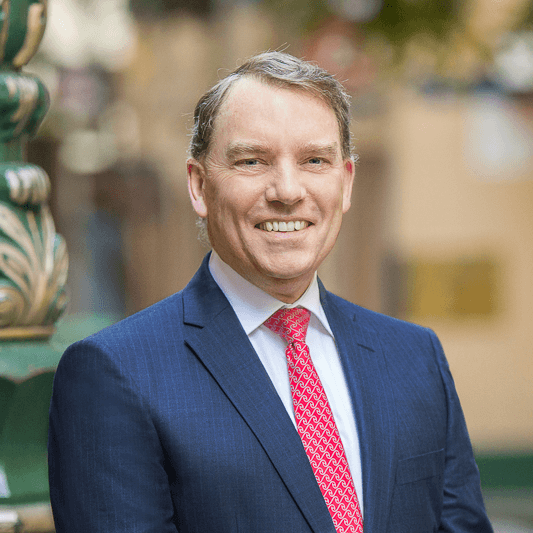 Having conducted more than 8,000 mediations, Tim McFarlane is highly respected within the Australian legal profession for his commercially focused, practical and balanced approach to conflict resolution. Tim’s extensive and varied expertise has been developed over 37 years whilst employed at, and as a partner in, a number of law firms. Tim has been an Accredited Specialist in Alternative Dispute Resolution (ADR) since 1993. Tim was an inaugural director of the national Mediator Standards Board and is a member of a number of mediation committees across Australia, Asia and Europe, including the ADR Committee of the Law Council of Australia and a panel member of the World Intellectual Property Organisation, Geneva, Switzerland and a Certified Mediator with the Singapore International Mediation Institute. Tim has presented on ADR locally, interstate and overseas and written extensively on mediation. He also conducts private mediation training courses for law firms, universities and various other organisations both in Australia and overseas. Tim brings a wealth of real world experience, legal knowledge and an outcome focused proactive attitude to the parties, when acting as a mediator or facilitator for parties in conflict. Tim is particularly passionate about mediation, ensuring the parties feel heard, understood and satisfied with their settlement. His relaxed nature makes discussion, engagement and negotiation as seamless as possible. Tim is listed in various guides to expert practitioners, including Doyle’s Guide as a Recommended Mediator, and after being the first Victorian listed in the London publication of Who’s Who Legal: Mediation has been consistently listed every year. He was the winner of the LIV Accredited Specialist Achievement Award in 2014. With wide-ranging experience in mediation, Jonathan Mott has increasingly honed his skills in the commercial field previously as an arbitrator and now as a mediator with McFarlane Legal where he has conducted over 4,500 disputes. In addition to being an Accredited Specialist with the Law Institute of Victoria in Alternative Dispute Resolution since 1993, Jonathan has 40 years of experience as a partner in private practice and previously as a senior partner of the Dispute Resolution Division of national law firm Norton Rose (formerly Deacons). Jonathan’s significant service to the legal profession included roles as President of the Law Institute of Victoria and Chair of Victorian Legal Aid and Housing Guarantee Fund Ltd.
Jonathan chose to move into mediation some years ago because he saw that the courts were often expensive, slow and stressful for parties, leading to uncertain or unexpected outcomes. He felt that through mediation he could bring greater relief, satisfaction and closure to the parties. 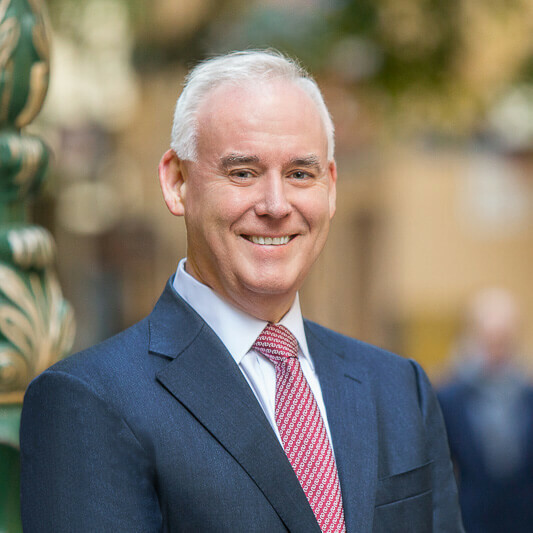 After joining Tim McFarlane in 2003, he continued to develop his practice as a nationally accredited mediator, facilitator and independent chairman of public meetings and hearings. Jonathan prides himself on being empathic, patient, understanding and realistic. Michael Tehan is a nationally accredited mediator, practising exclusively in this field. His work follows a long career as a lawyer and partner of Minter Ellison. This experience, together with his background as a senior public servant and a union official, gave him opportunities to work on highly complex matters for a wide range of clients including the Victorian Government and Australia Post. Michael’s involvement in many difficult disputes during his career meant that he ran cases in all Victorian and Federal Courts, including the High Court. As a solicitor he appeared in numerous mediations, noting many cases where independent third party intervention did lead to the early resolution of a dispute. Among many lessons he learned, he saw that, on some occasions, a decision at trial led to new issues or unintended consequences. Conscious of the intense strain involved on all parties when litigation is threatened or taking place, Michael joined McFarlane Legal with a great belief in the benefit of the safety of the mediation environment. Recognising that personal factors can sometimes hinder what might be seen as a sensible resolution, in his role as mediator he seeks to remove some of the tension and to ensure each party is carefully listened to and has had all issues and circumstances fully explained to them. 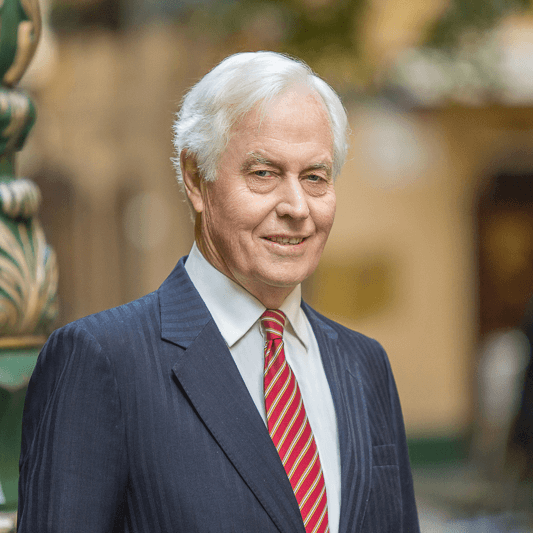 When he was practising as a litigator, Michael was consistently listed as a leading lawyer in his fields in Best Lawyers, Doyle’s Guide and Chambers. Michael’s roles outside the law include directorships at Villa Maria Catholic Homes (a large aged care and disability services provider) and Rest Super (which administers more than $50 billion of superannuation for 2 million members). Lisa Edwards is your first port of call at McFarlane Legal and handles all our bookings. She has worked as a legal secretary for more than 30 years and with Tim McFarlane for over a decade. With experience in many areas of law, Lisa was drawn to Alternative Dispute Resolution, and the rewarding nature of successful, out of court settlements. 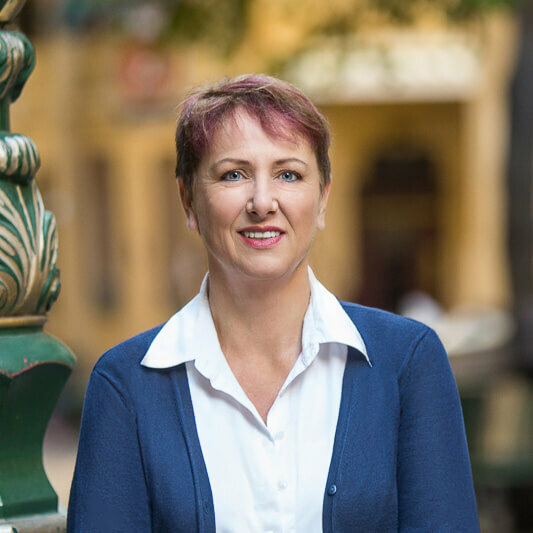 A genuine people person, Lisa thrives in the small team environment and enjoys working closely with the parties and their lawyers to make all the necessary arrangements for their engagement with the mediation process.